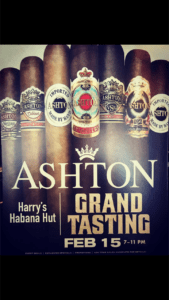 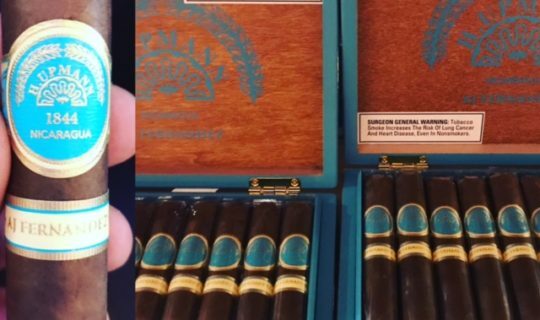 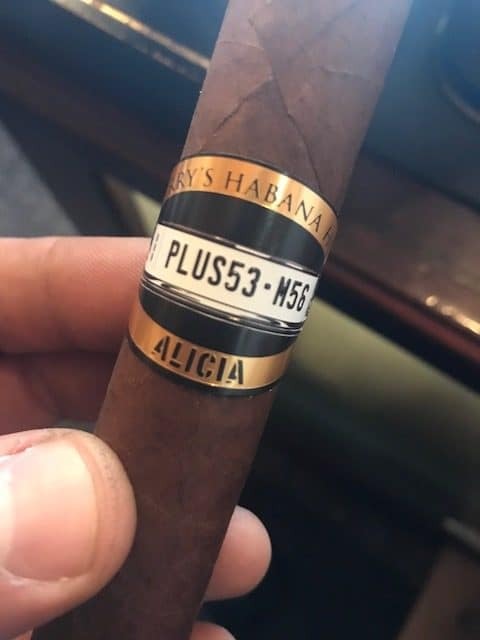 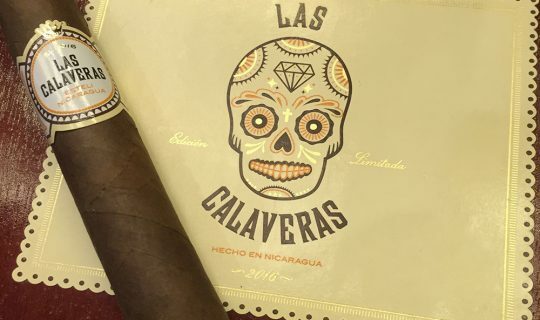 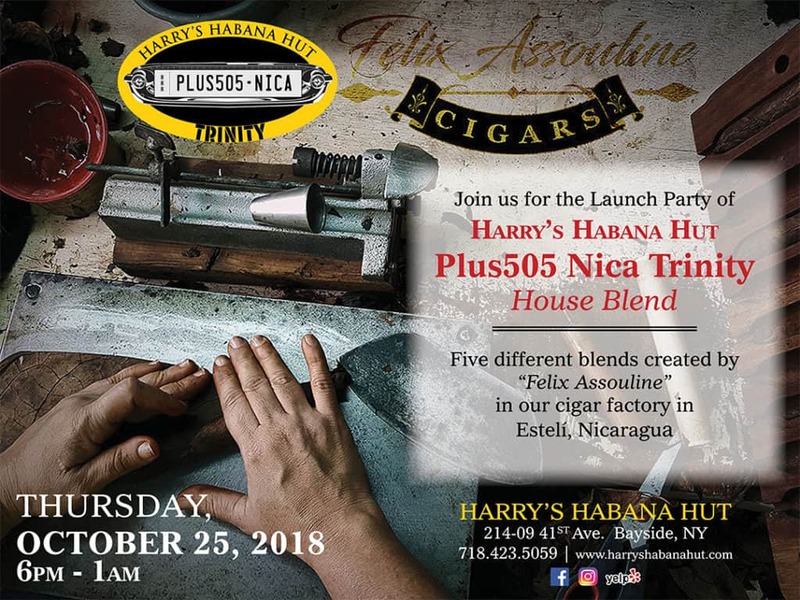 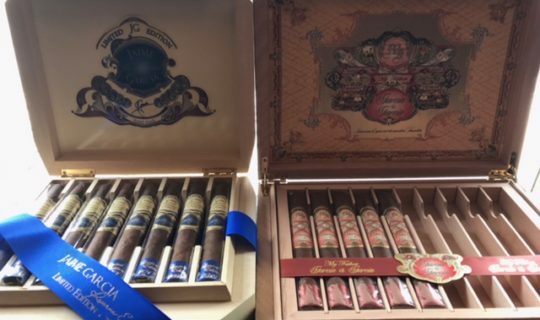 We are very proud to announce that after a long wait for the cigar bands to be printed, our brand new house blends: “Harry’s Habana Hut Alicia Plus 53 M56” and “Harry’s Habana Hut Alicia Plus 53 WC” are finally official!!! 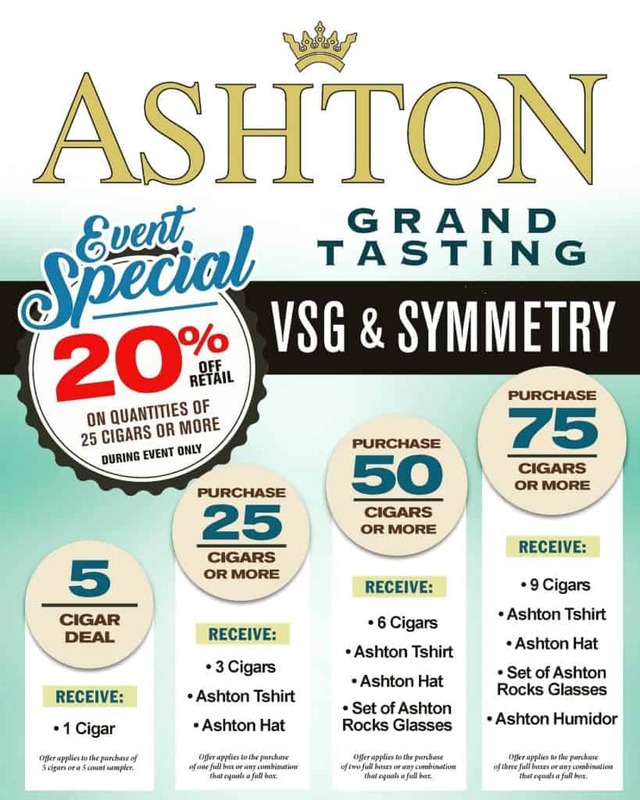 Stop by and give them a try!!! 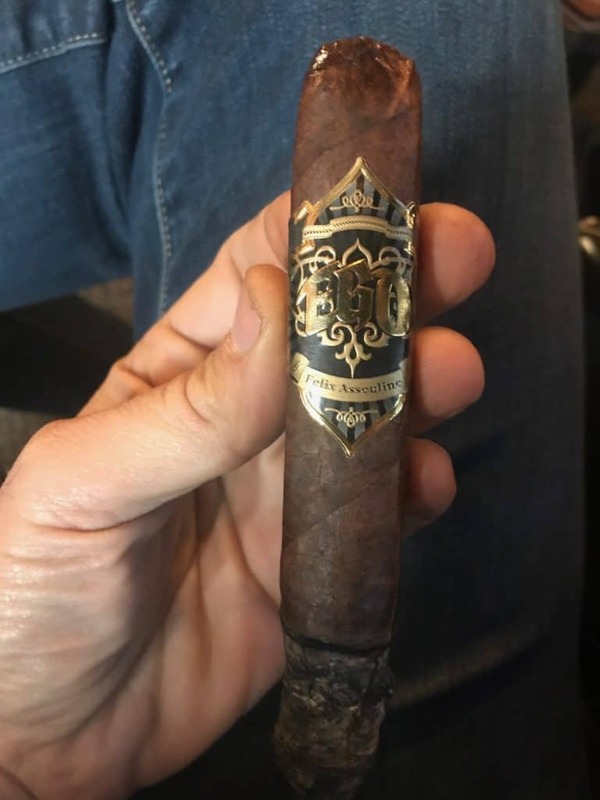 It has been a long process between choosing the correct blends, creating the labels and putting this project together, but it’s well worth it!!! 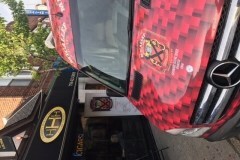 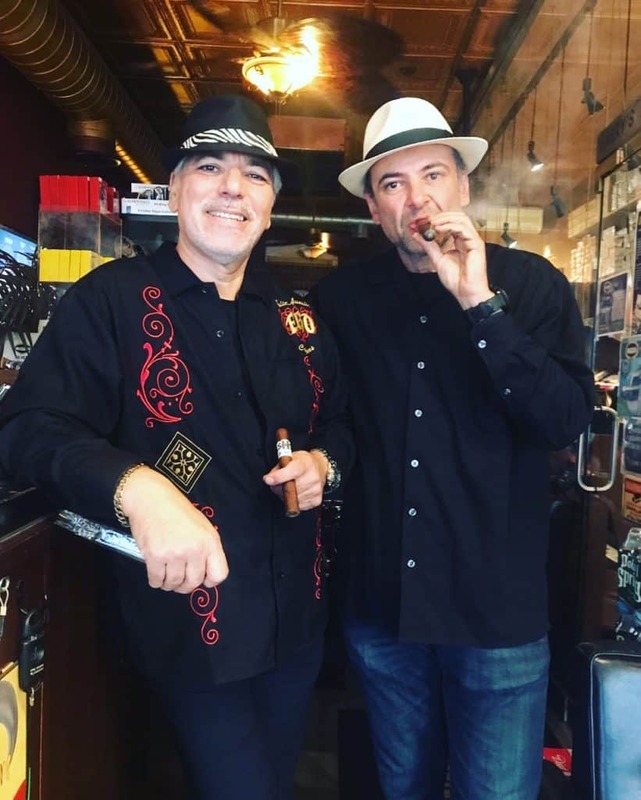 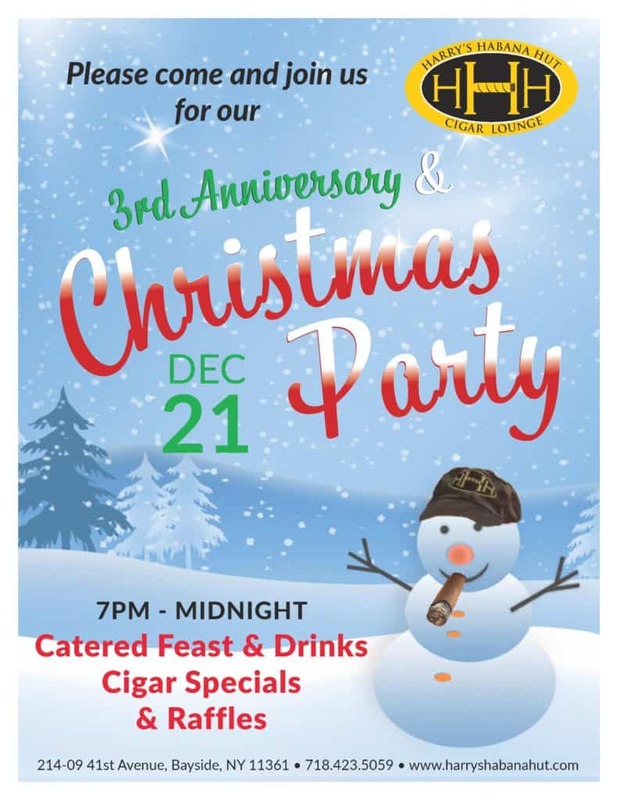 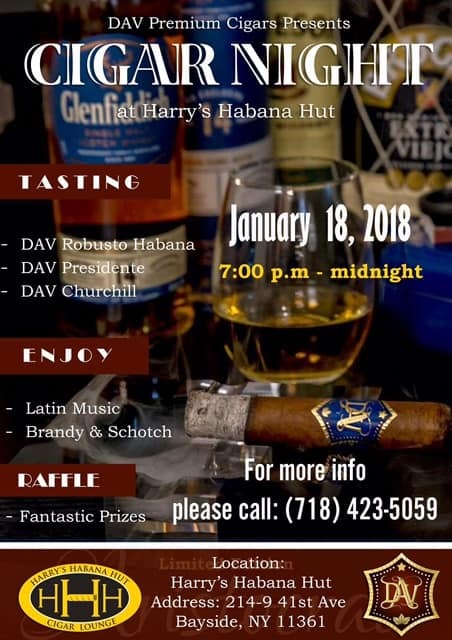 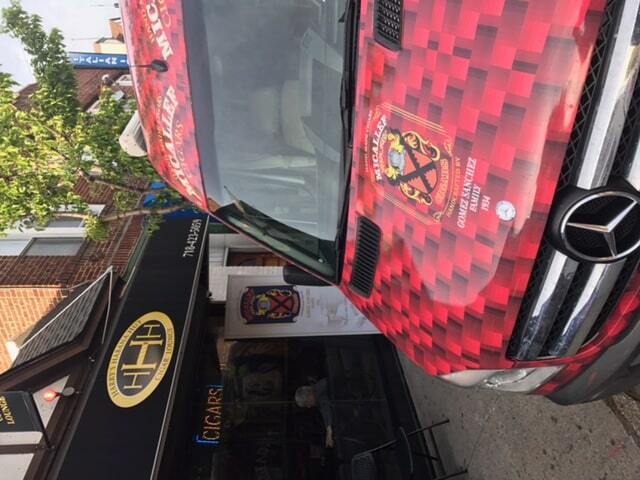 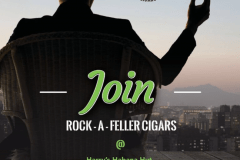 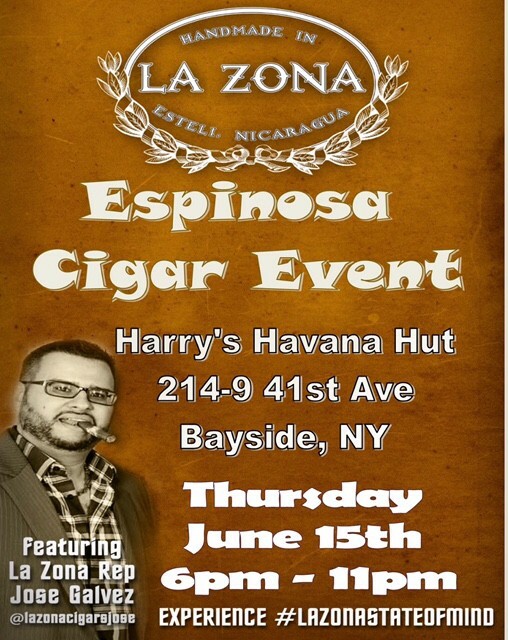 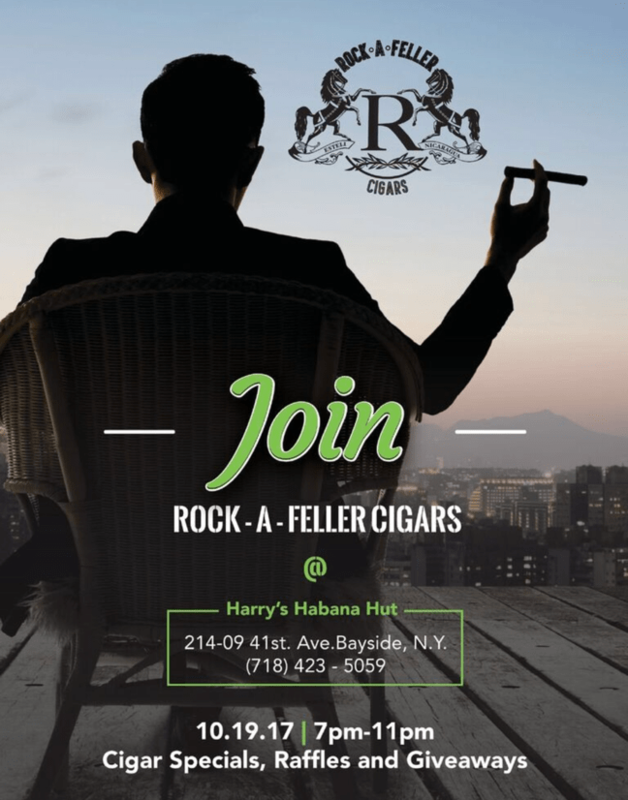 Winner of the “Best Cigar Shop in Queens, NY” in the “Best of the Boro,” Harry’s Habana Hut, serves as the best cigar shop in Bayside boasting cigars to please every palate. 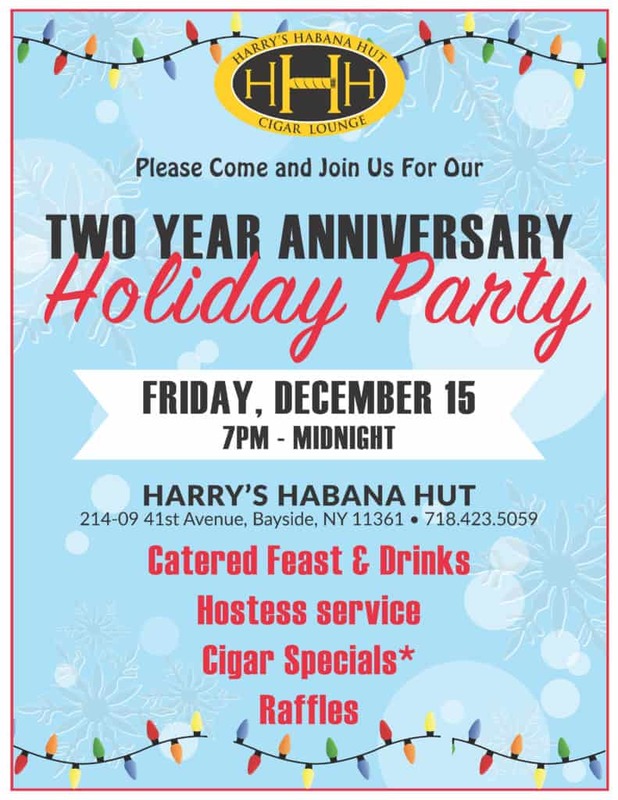 Centrally and conveniently located in the heart of Bayside’s thriving and lively social scene, Harry’s Habana Hut sits nestled among Bayside’s frequented restaurants, bars, cafes and shops, and a stones throw from the LIRR and major roadways. 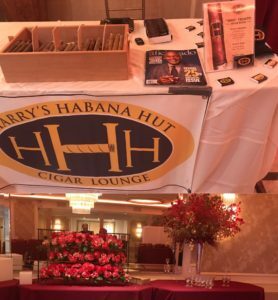 A seasoned smoker with years of experience, Harry, the owner, is well-versed with recommending a cigar to your liking or as a gift. 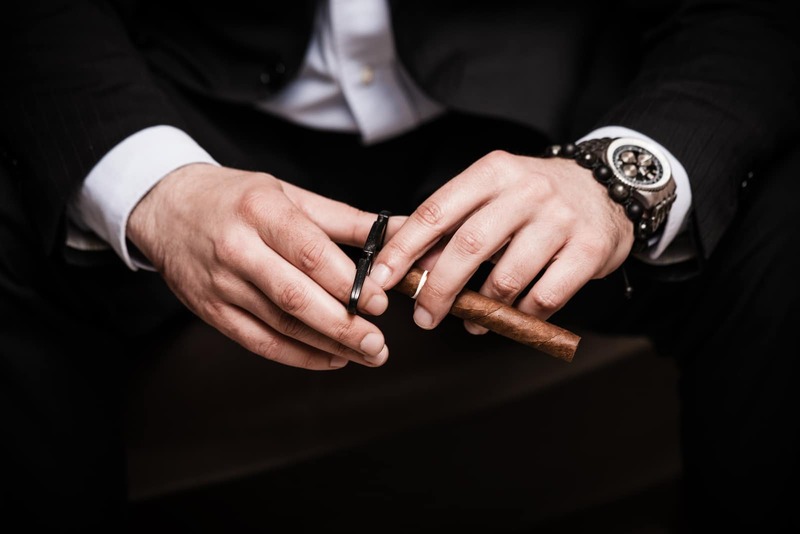 He is the mastermind for creating and setting the tone for a comfortable and leisurely experience in his home away from home. 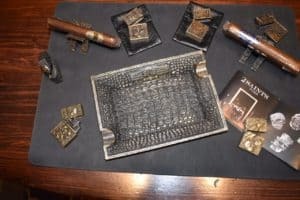 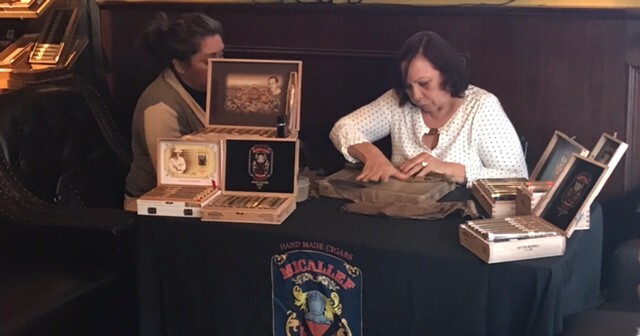 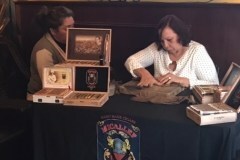 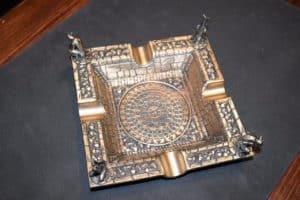 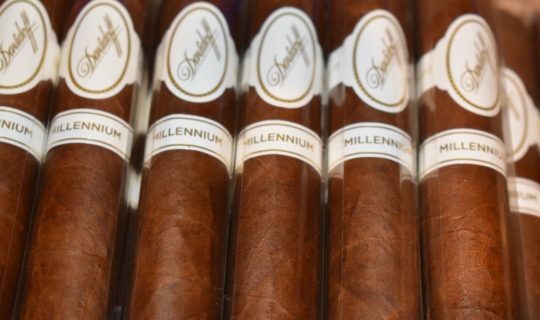 Flanked with beautifully handcrafted wood wainscoting, comfy club chairs, gilded tin ceiling, and select wall decor, the hut or “HHH” lounge which the owner refers to, invites you to a custom-built floor to ceiling glass humidor with a wide and extensive variety of cigars, including limited and specialty cigars. 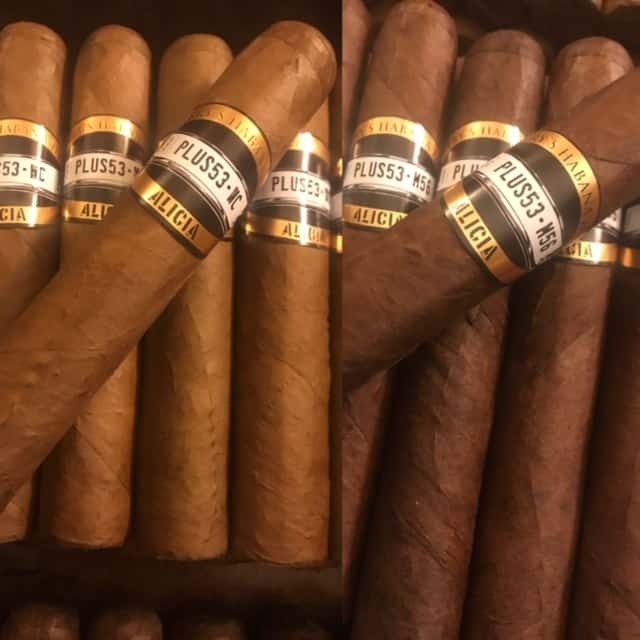 Don’t want to carry around your cigars? 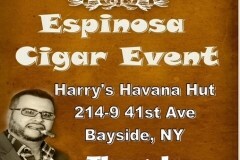 Harry offers your own private humidor for a annual fee. You will also find many cigar necessities from lighters to cutters and more. 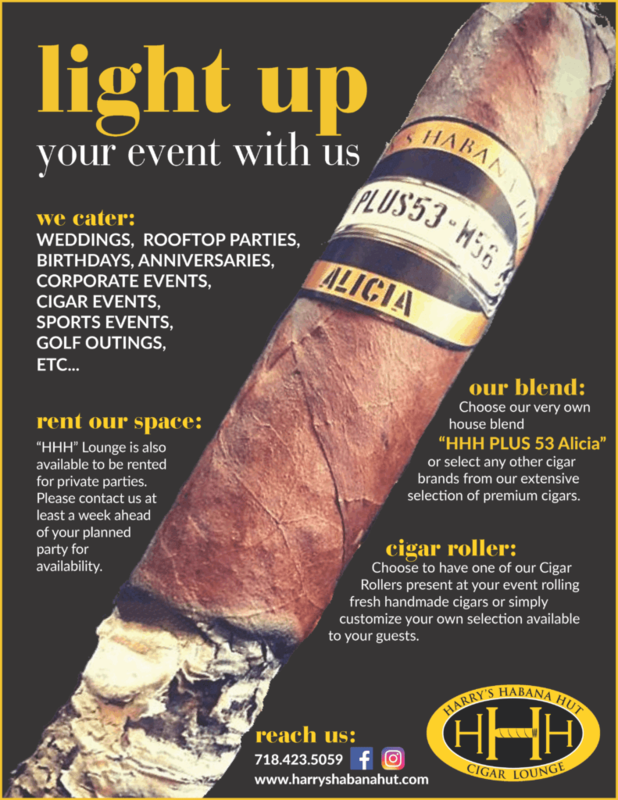 The hut offers two areas to sit back, light up, mingle and watch a game on any of its HD flat screens. 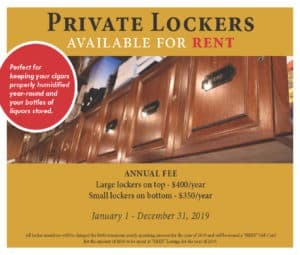 Private party room space available and complimentary wifi is provided. 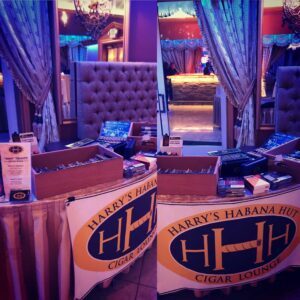 Follow Harry on Facebook and Instagram and don’t forget to give a shout out on Yelp and TripAdvisor! 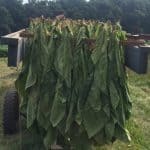 You can’t produce a fine cigar using inferior tobacco leaves. 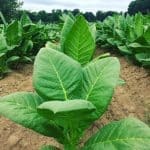 We want to see first hand whether or not these tobacco fields meet our high quality standards. 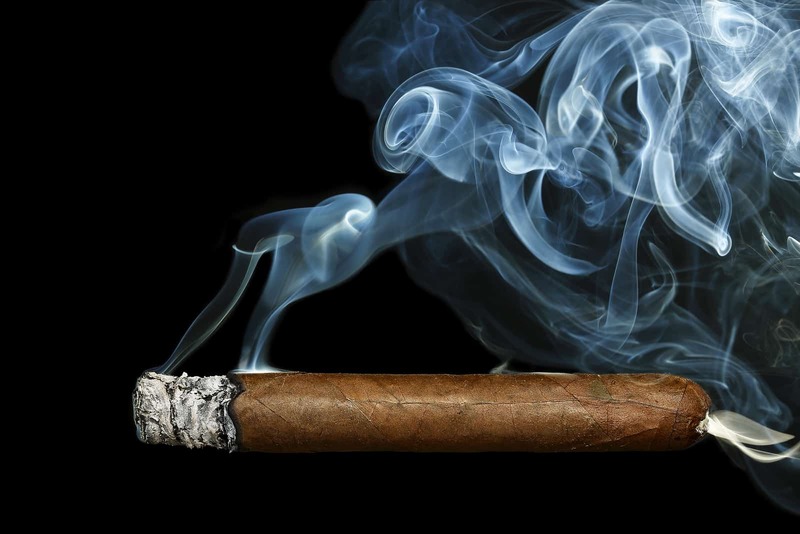 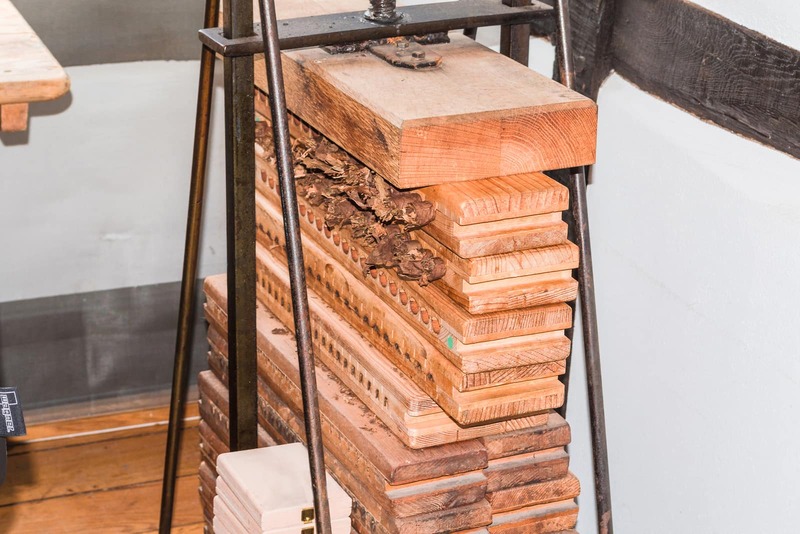 If the tobacco is not perfect, the cigars will not measure up to our discerning clients. 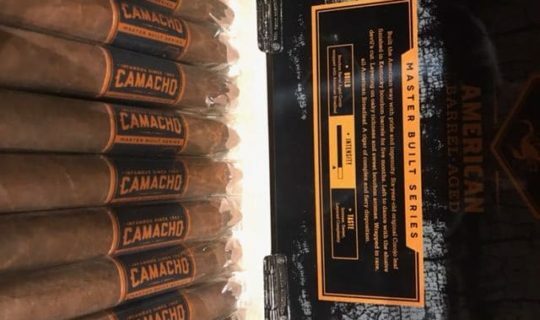 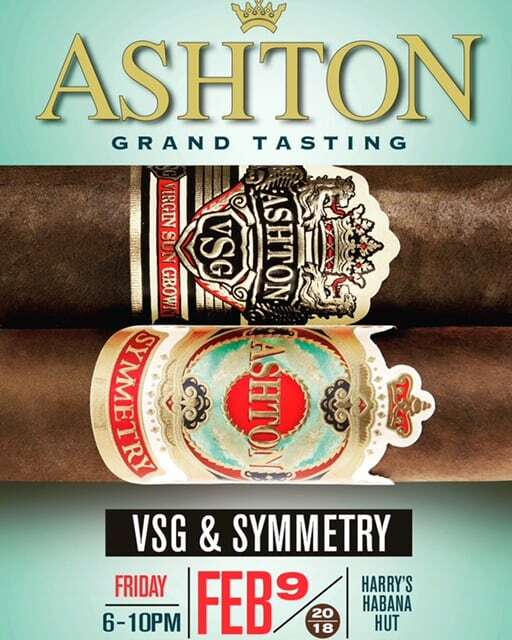 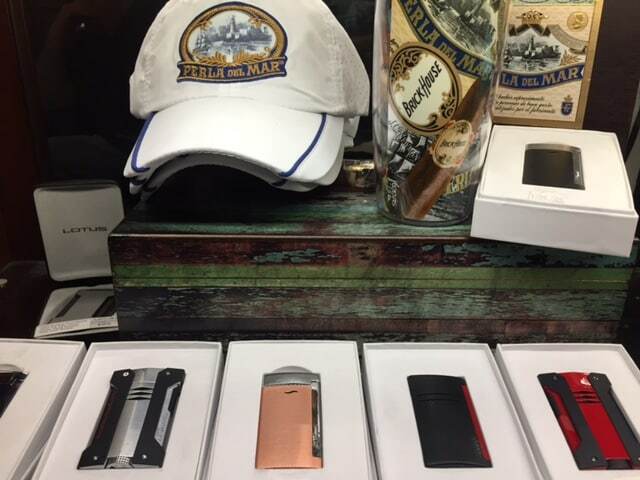 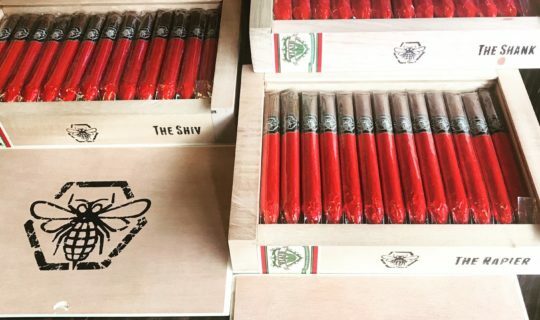 We carry some of the finest accessories to compliment any cigar enthusiasts tastes and preferences. 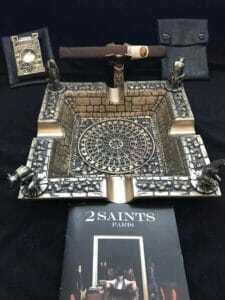 We offer lighters by well known S.T. 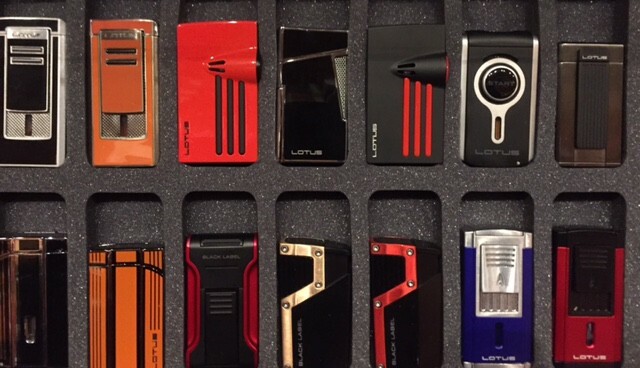 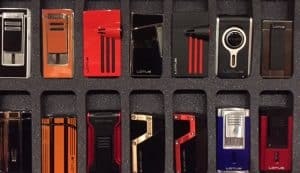 Dupont, Xikar, Lotus, Vertigo and Jetline. 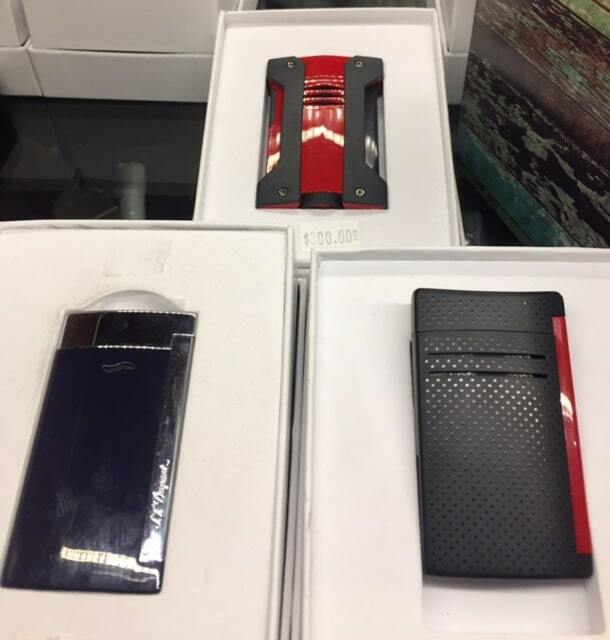 You will note that we have a nice selection of Xikar cutters. 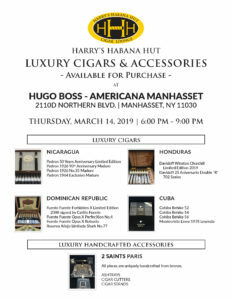 Come browse our inventory of humidors. 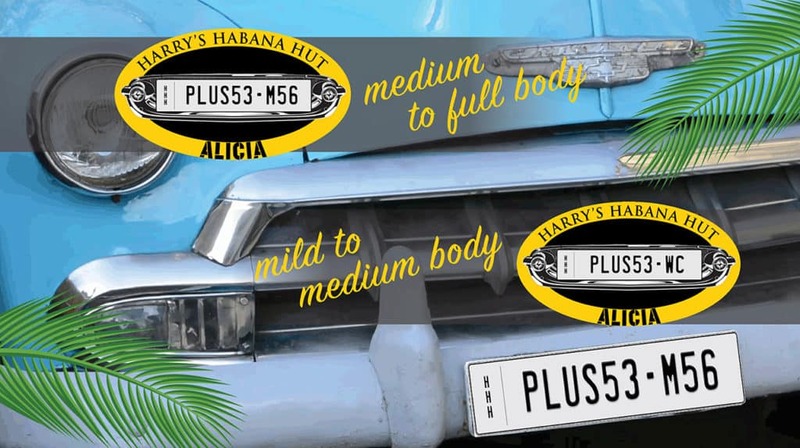 We’ve done our best to make your visit with Harry’s Habana Hut comfortable and convenient. 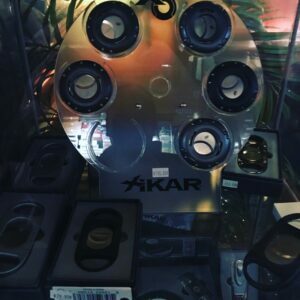 We’ve aimed to have everything you might be looking for in stock and available for immediate purchase. 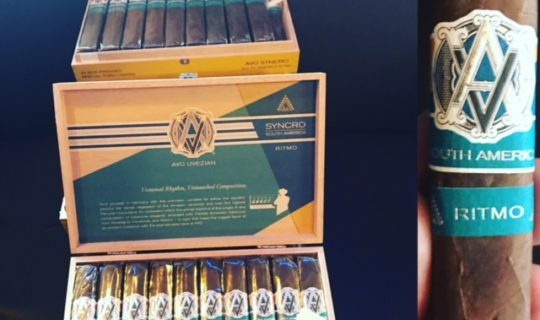 That’s why we keep Boveda Humidity Packs, ashtrays and hats on hand as well as butane fuel. 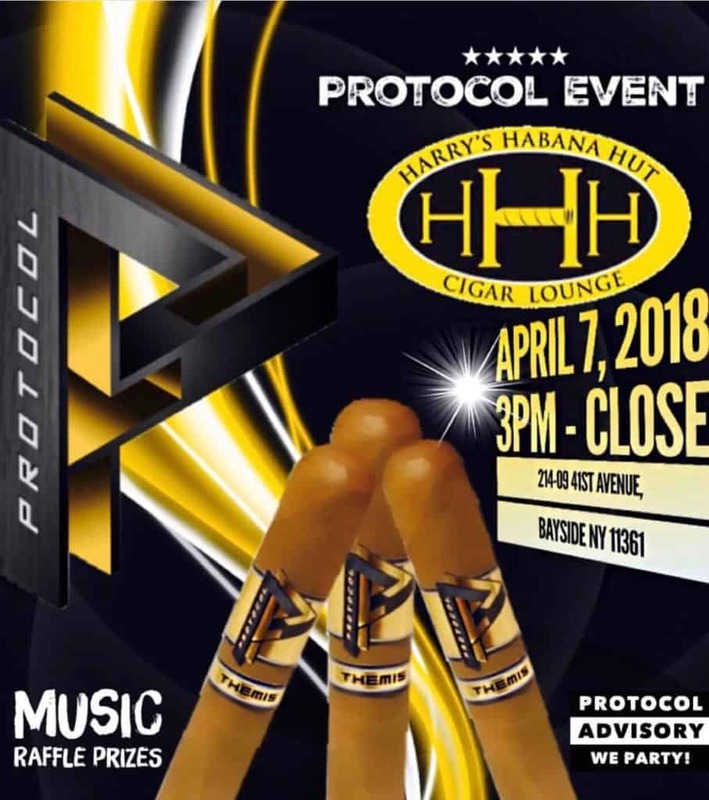 Protocol at the “HHH” Lounge on Saturday, April 7, 2018 from 3pm to close. 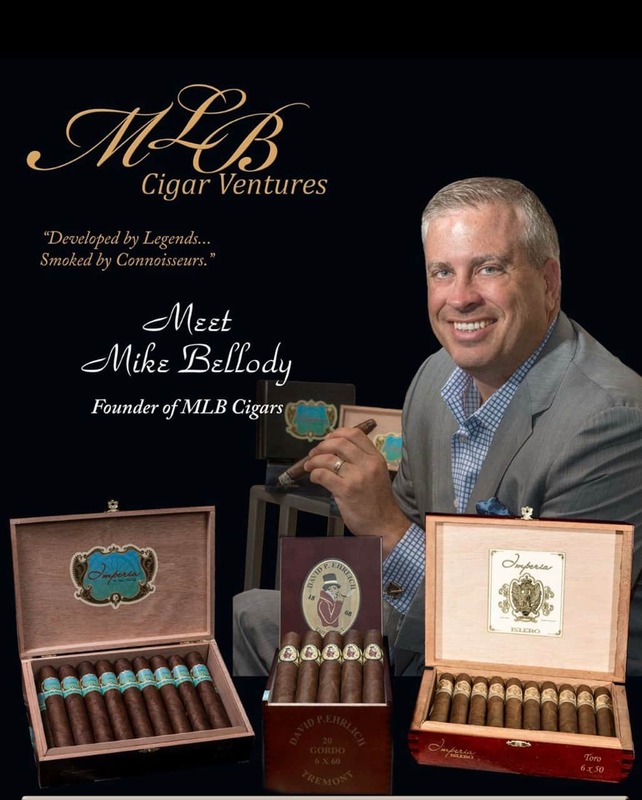 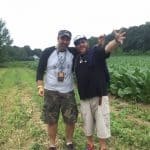 Met Mike Bellody of MLB Cigars at the HHH Lounge! 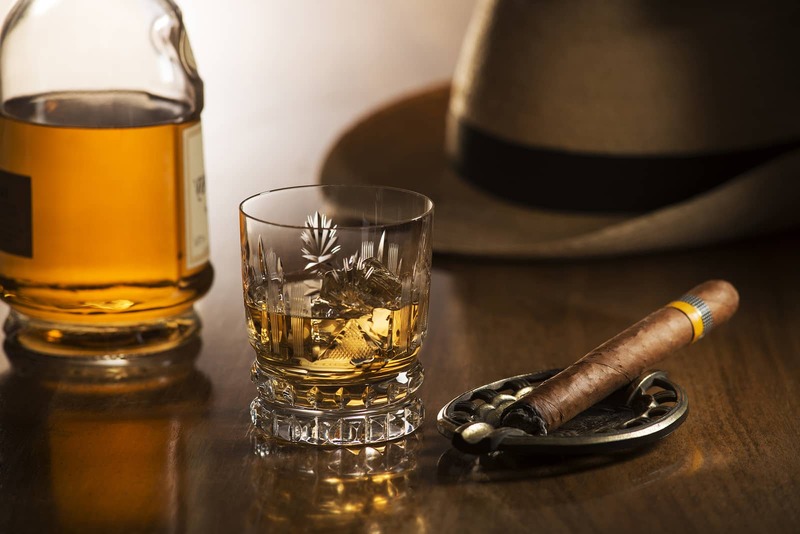 Unwind in our beautifully appointed cigar lounge. 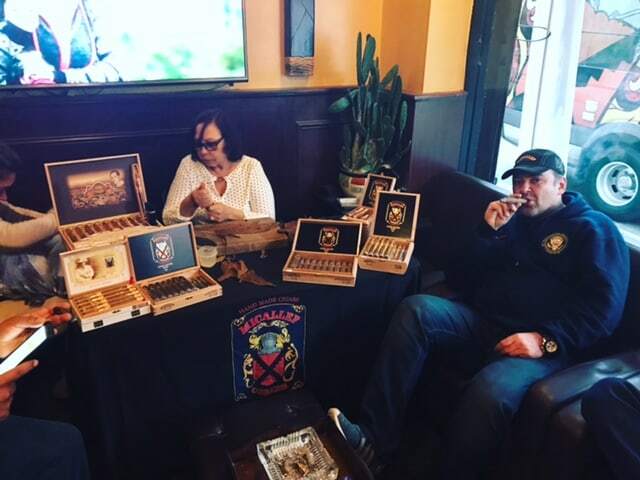 Relax in one of our comfortable chairs with one of our premium cigars. 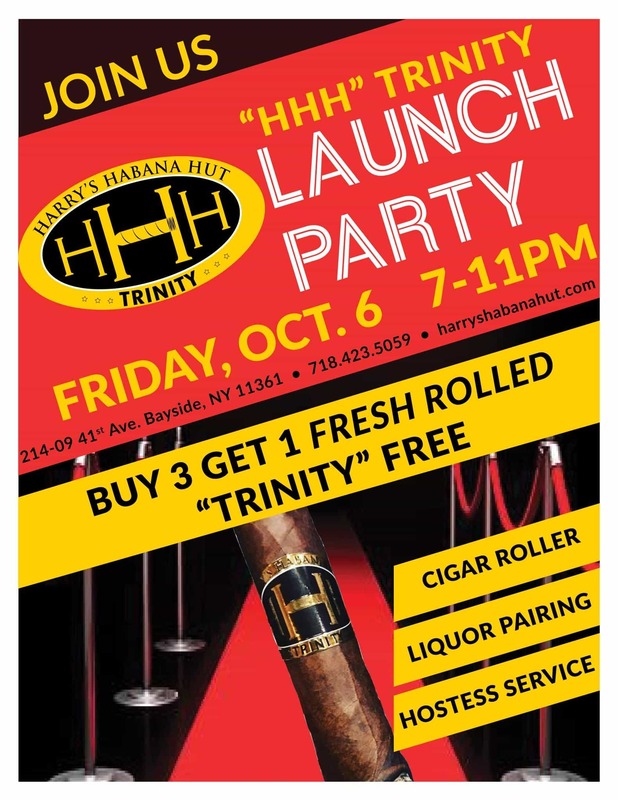 Watch your favorite sporting event or news channel on one of our flat screen tv’s, or just chat with some friends. 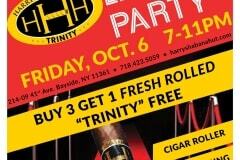 Thursday through Saturday 12 noon till 1a.m.